Light blue Stenströms shirt with short sleeves. 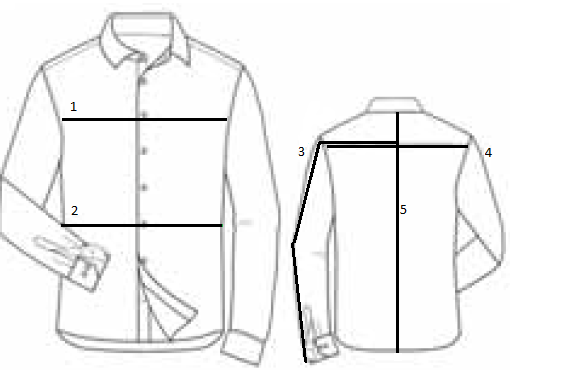 The regular cotton quality and the regular spread collar. Carefully selected products with focus on high quality and great selections.